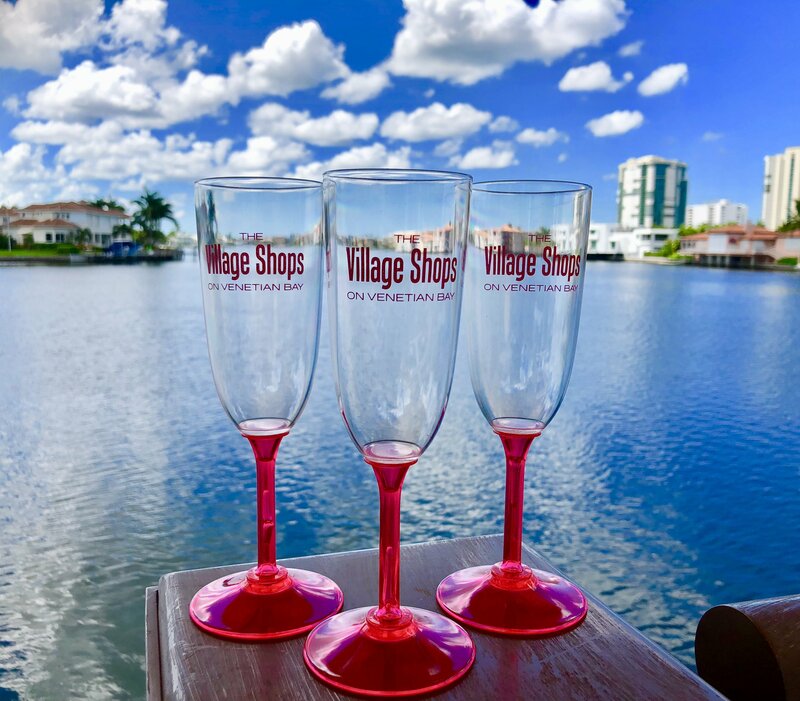 A Weekend of Wine & Fun at Wine At The Village Shops’ Wine Around The Water Event! 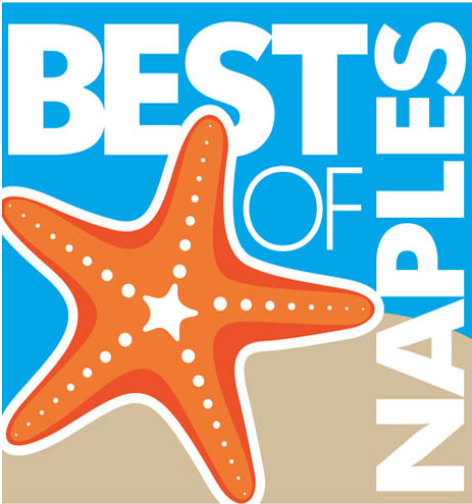 The Village Shops Takes Home Gold at the 2018 “Best of Naples” Awards! 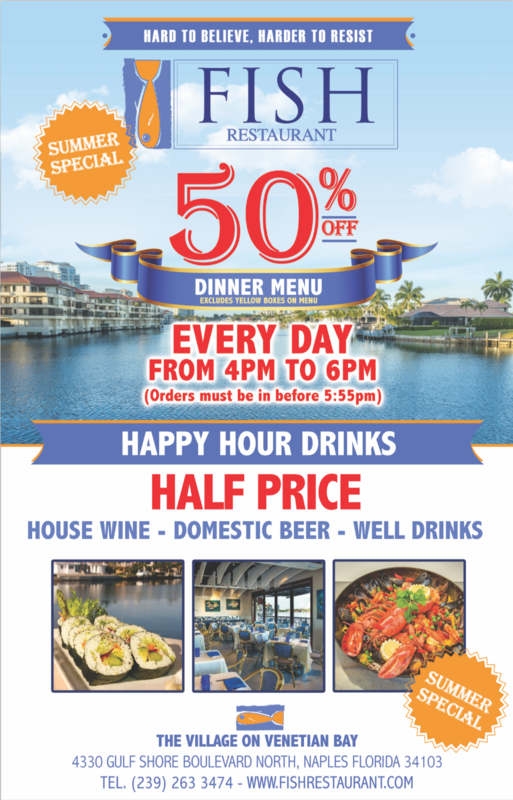 Shop, Wine, Dine, & Have a Great Time at “Wine Around The Water”! 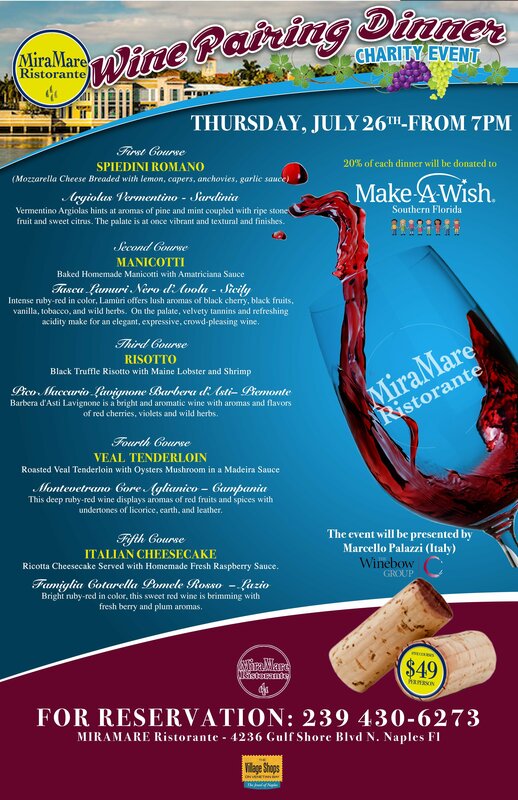 50% off Dinner Menu at MiraMare Ristorante! 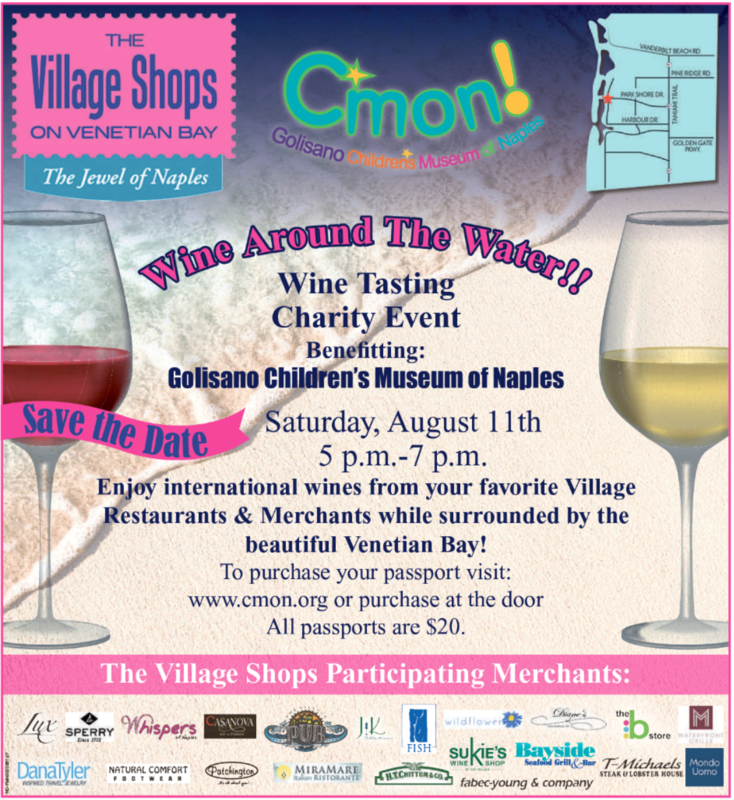 “Wine Around The Water” at The Village Shops on Venetian Bay! 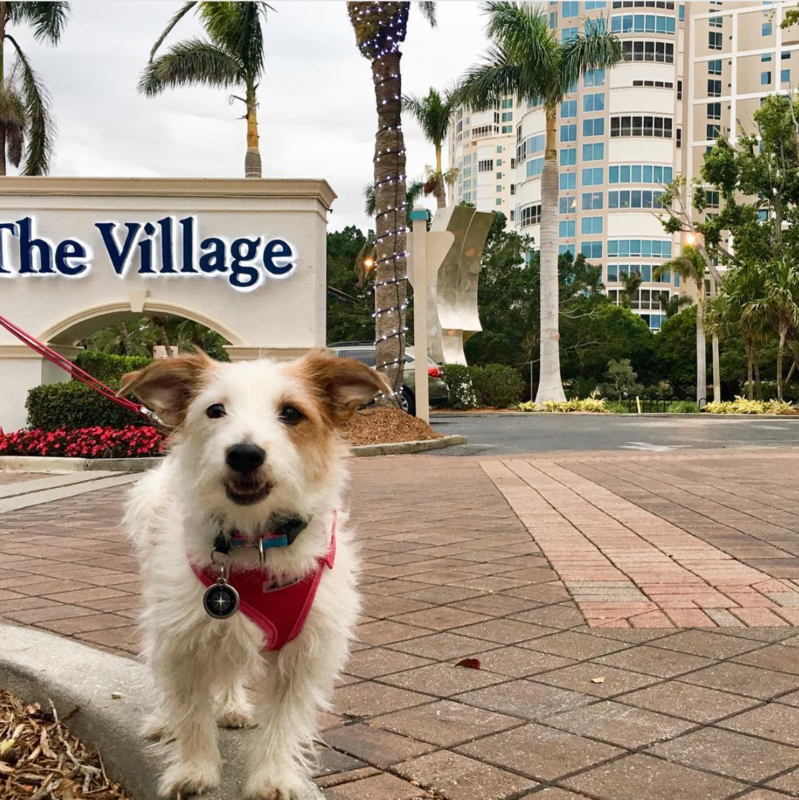 The Dog Days of Summer at The Village Shops! 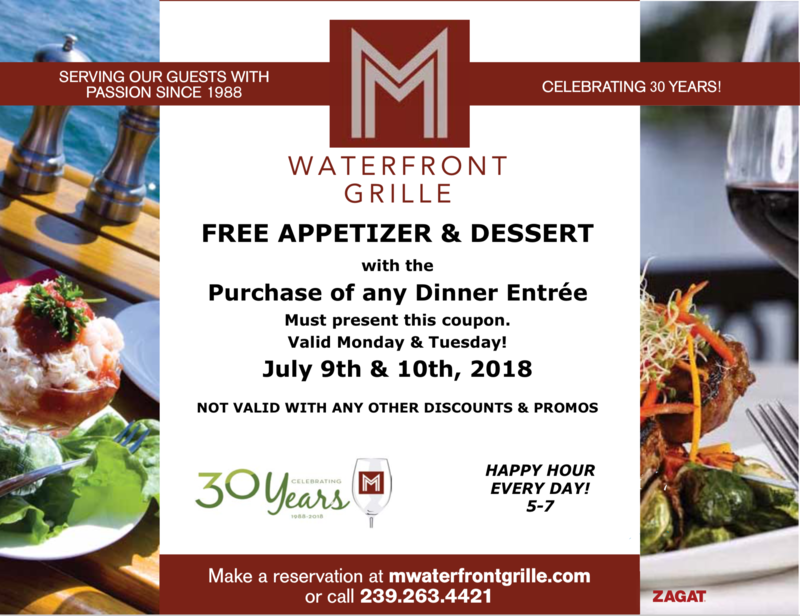 Free Appetizer & Dessert at M Waterfront Grille! Another Successful All-American Sidewalk Sale at The Village Shops! Celebrate the 4th at T-Michaels!